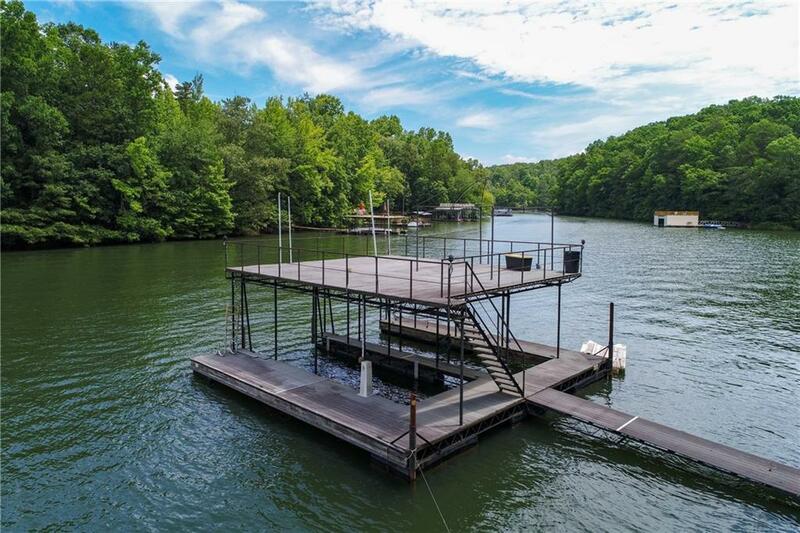 Beautifully private lakefront home in great swim/tennis community. Absolutely move-in ready w/ new roof, fresh interior paint & new carpet throughout. Short path to double-slip dock in very deep water. Features include super spacious master suite w/ private balcony, large secondary BRs & unique Juliet balcony from 1 BR/ office + vaulted ceiling. 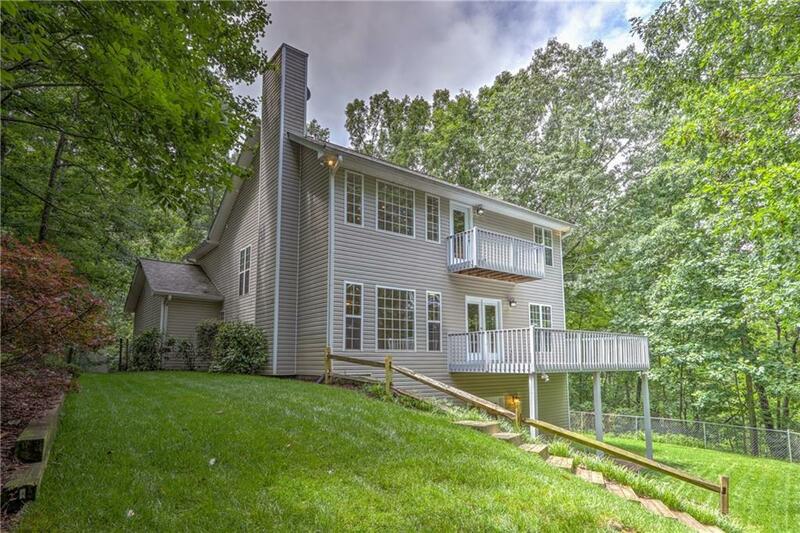 Lovely fenced back yard, freshly sodded, perfect for lake dogs & little ones. 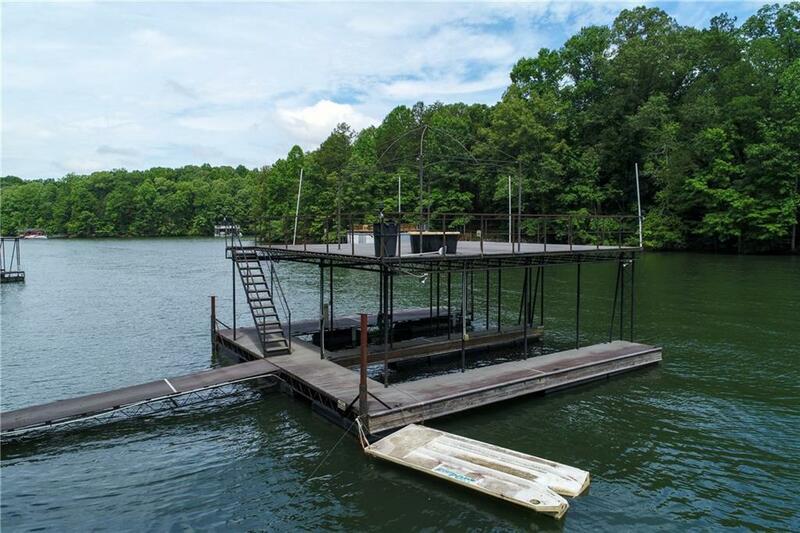 Fabulous finished terrace level, ready for hosting summer gatherings on Lake Lanier. 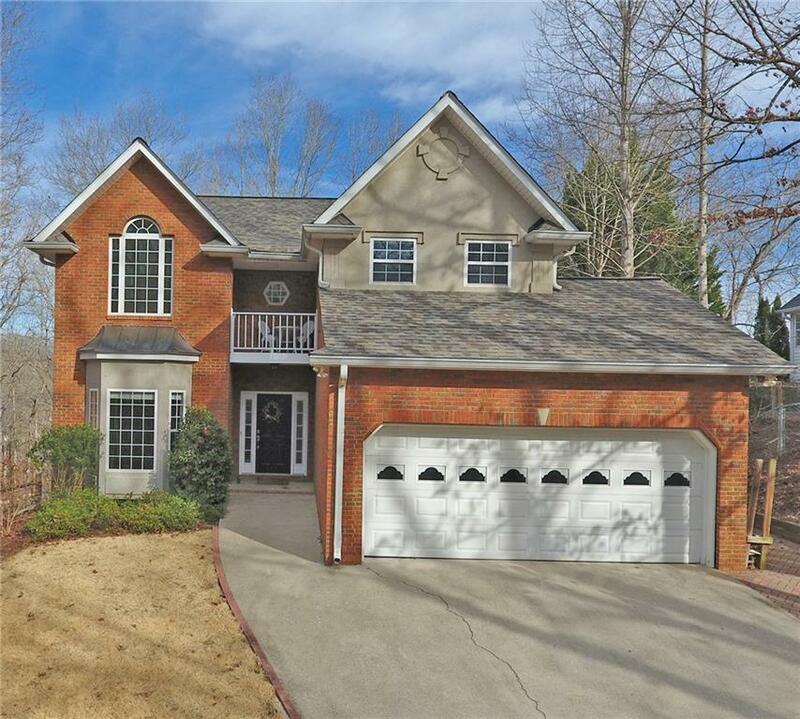 Excellent location, minutes to GA 400 or I-985.